Iveridge Hall & Spa is set in the amazing land that surrounds Leeds. We’re sure you’ll be impressed when you see the prestigious environment that you will be working out in. They are proud to welcome the whole family and provide activities for all ages. 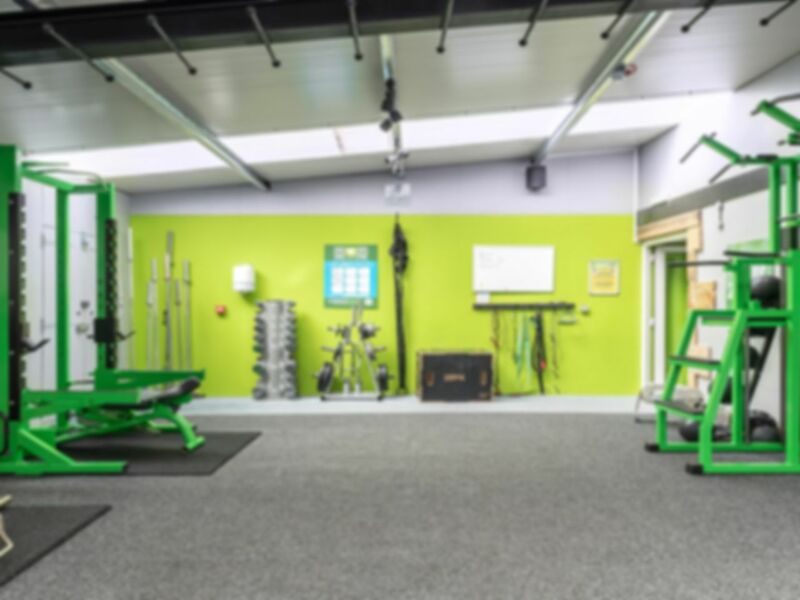 The gym is fully equipped with the latest Technogym cardio machines, resistance machines and free weights so you’ll have everything you’ll need to achieve your fitness goals. If you prefer a more social workout then there are a wide variety of group training sessions available. Personal Trainers are on hand to offer their expertise to help you reach your unique goals. These may not be included in your pass so please speak to a member of staff for more details. The spa is currently being refurbished and is planned to be opened in Easter so you can be sure that when it does you will getting access to a fresh and modern facility with all the latest technology designed at proving you with the best experience. Iveridge Hall & Spa is located on the A642 (Wakefield Road) just a minutes drive from the M62 (jct 30). If you’re coming by bus then the 153, 174, 174A, 175, 175A and 446 bus routes all stop a short walk from the Hall. The closest rail station would be Woodlesford and from there it’s only a 5-minute taxi journey. Easy to locate and use the pass. Not busy and machines in excellent condition. 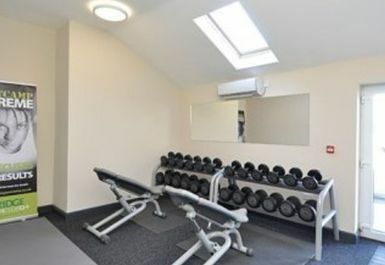 Excellent - great little gym with a really good circuit room and outdoor bootcamps and assault courses. Really great place - would recommend. Wow! I'm amazed at how unique this place is! I wasn't expecting that at all. This is not a gym! It's a whole new exercise experience. I used the outdoor tyre circuit and the indoor metabolic circuit room. I also did a class called Old School aerobics - Wow! Disco Lights, Shame i live 200 miles away!